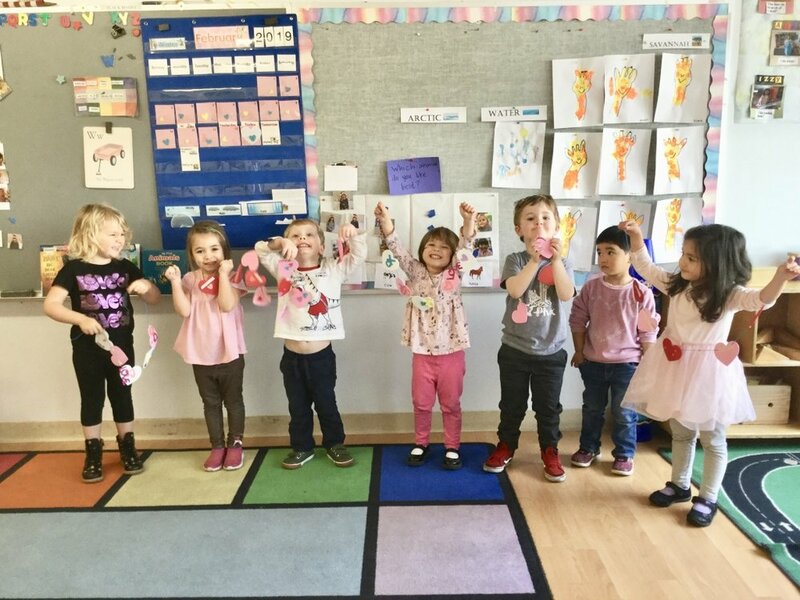 Mother Goose School believes that the development of the child's mind, body and character are important. In order to educate the whole child, our daily program includes balanced instruction and a well-rounded curriculum. This includes an assortment of monthly themes based on developmentally appropriate science and social studies content as well as a letter of the week. Classrooms balance instruction with dramatic play, art projects, sensory and tactile areas, and structured and unstructured outdoor play. 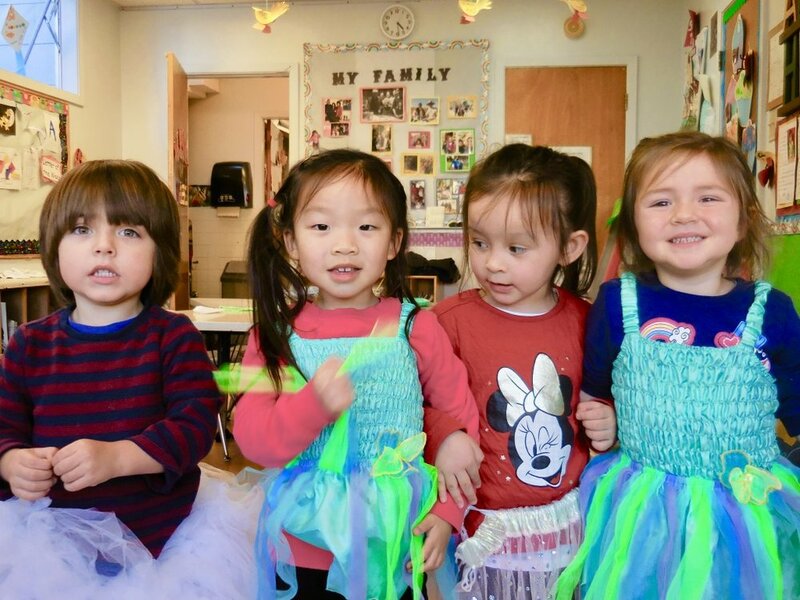 Mother Goose School has been serving families of the San Francisco Bay Area since 1951. Mother Goose School enrolls children between the ages of two and six years old. Every child is welcome at Mother Goose School. We strive to reflect all racial, cultural, and economic backgrounds in the community. Our qualified teachers are committed to understanding your child’s comfort zone to ensure social, emotional and educational growth. We recognize that each child has unique talents, learning styles, and personalities. We also help them learn effective communication skills they can use to express their feelings and work through challenges. As parents it is important to make good choices regarding your child's education; you must look for and find the best possible program available. Knowing this, we are pleased you are considering Mother Goose School.